Looking for Cusco Tours? 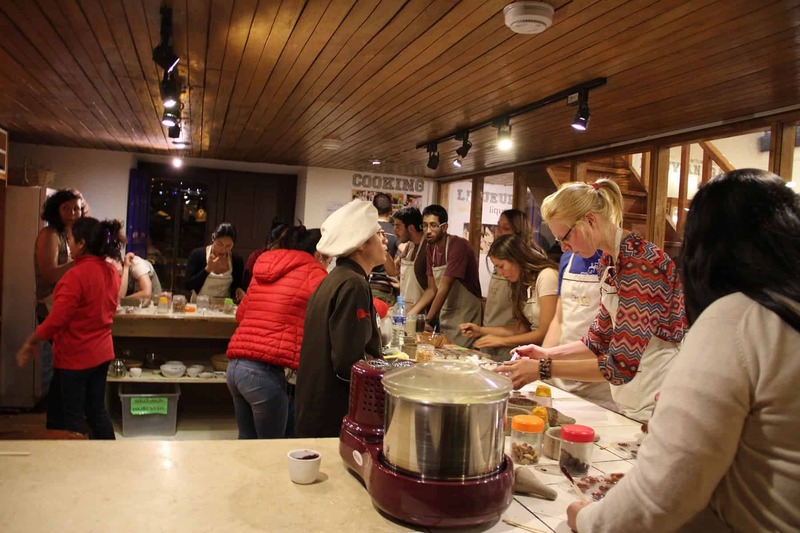 Get an orientation to the marvelous city of Cusco from an insider’s perspective, or take a deep dive into some of the region’s cultural or culinary specialties. 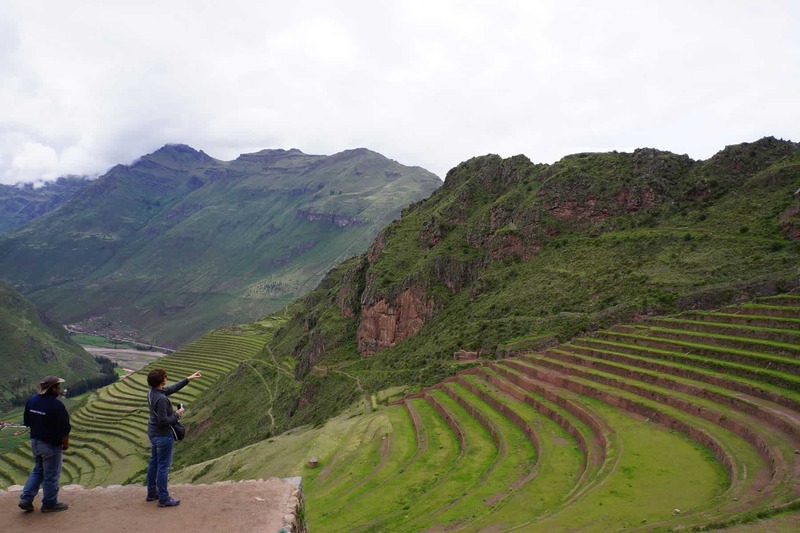 We’ve got Cusco Tours to suit everyone’s tastes! 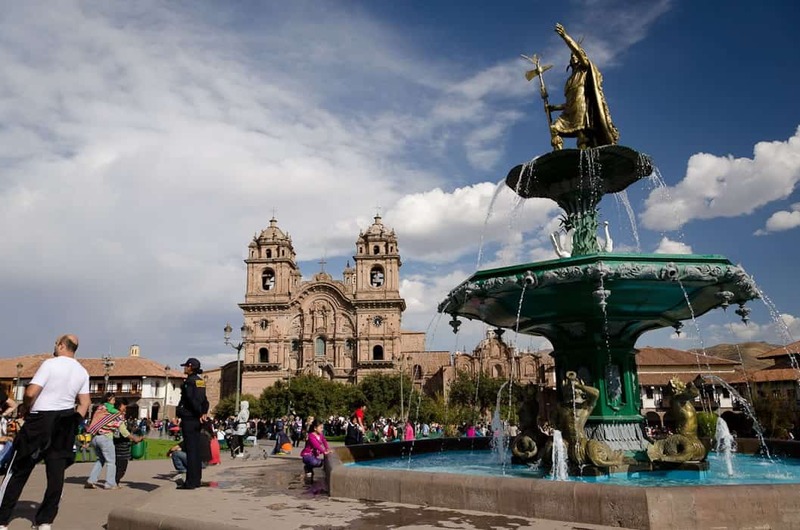 >> Read more about the fascinating city of Cusco! Everything you need to know to get you properly settled in and making the most of your stay.